The prescriptivist stranglehold on grammar isn’t just restrictive, it’s often just plain wrong. The other camp of grammarians are the descriptivists. 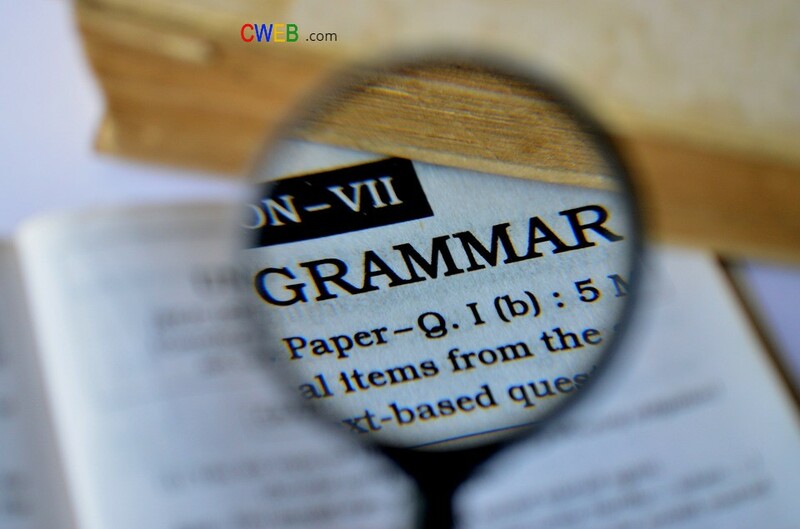 They write grammar guides that describe how English is used by different people and for different purposes. They recognise that language isn’t static, and it isn’t one-size-fits-all. Clutching her mother’s hand, Ziba ran on and on, through the night, far away from the madness until there was only darkness and quiet.